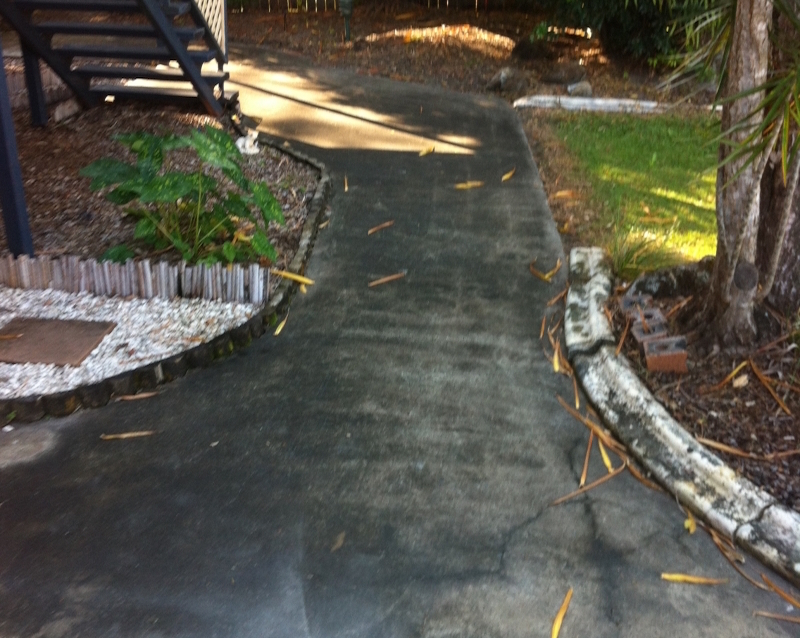 Removing dirt, grime, mould and mildew from your driveway or path can be a challenge – Not for us! Save getting your hands dirty, and leave it to the experts! 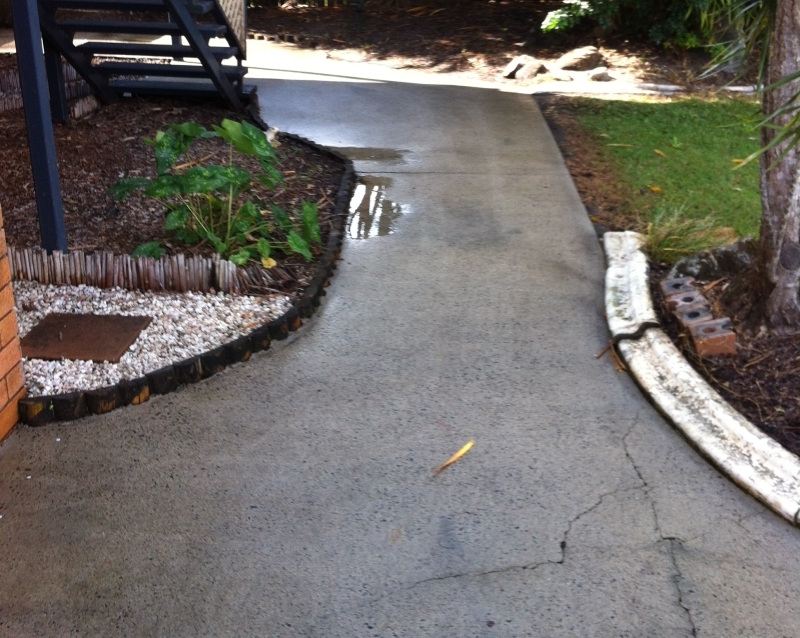 Stripping back your slippery and unsightly driveway and paths back to clean and safe conditions is what we’re about. We are sure you’ll be delighted with the results of our Expert Pressure Cleaning Service! 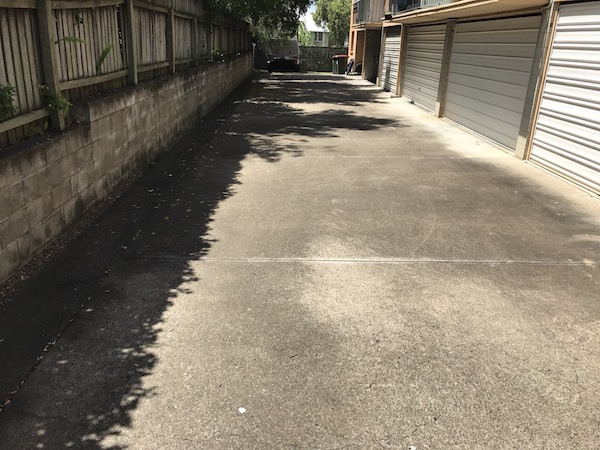 Our clients are always excited and amazed with us as their driveway cleaner here on the Gold Coast – we can help get your driveway or path looking brand new! Just give Paul and the team a call on 0418 682 206 to experience our friendly and professional service! Or send us an enquiry below. Paul is very professional, and punctual. 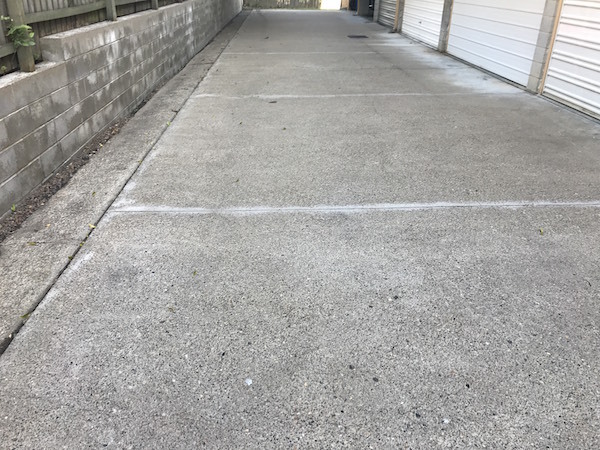 Had our driveway done, and also the outside of our house. Reasonable rates as well.